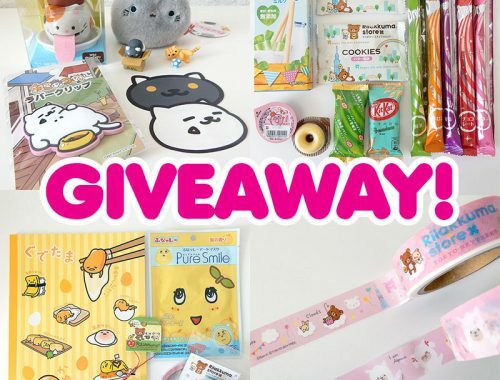 Kawaii Panda Giveaway Winner & 10% Discount - Super Cute Kawaii!! Congratulations to Kerstin! 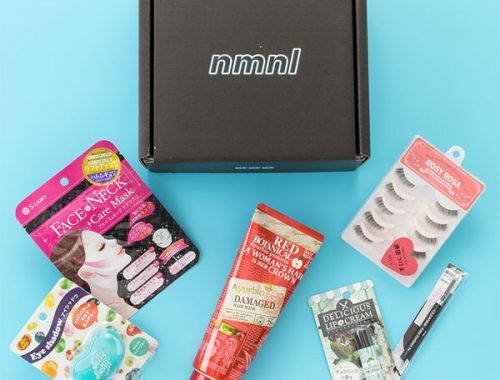 Check your inbox for how to claim your prize, or email us. 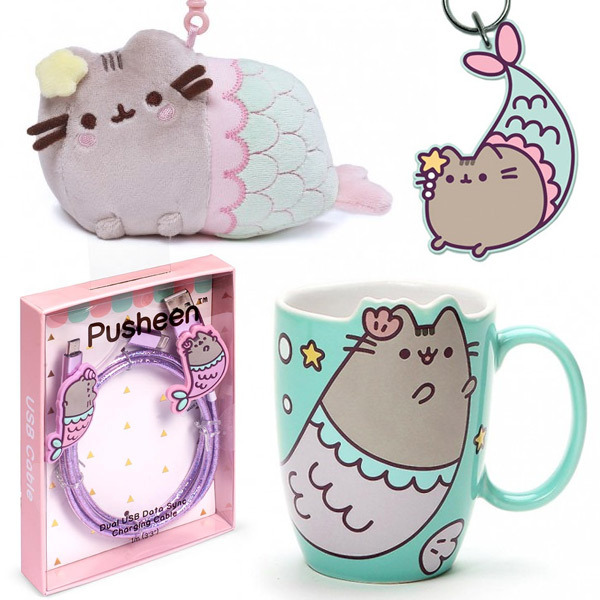 If you weren’t lucky this time, you can still get 10% off a huge range of Pusheen products and more at Kawaii Panda (excluding boxes and bundles) with the code SCK10OFF – no expiry date. 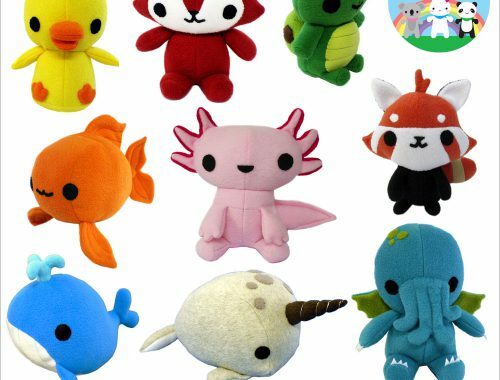 Check back in a few hours for a new post and we’ll have a big giveaway next week.